Can My Canadian Citizenship be Revoked? Native residents and many immigrants proudly hold Canadian citizenship. It’s something they cherish proudly. For many, citizenship can come only after a long and complex process. But once you’ve done all that work and have secured your place in this country, can your Canadian citizenship be revoked? 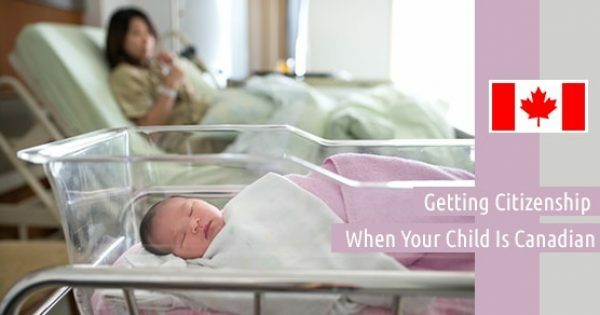 Although your citizenship is granted a great deal of protection by the government, there are circumstances in which can lead to citizens can lose it. Understanding how Canadian law treats citizenship under certain breaches will help you ensure that you avoid revocation at all costs. Current law does permit revocation in unique circumstances. 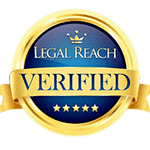 This includes the use of any false information to gain residency and citizenship. If the government determines that you have become a citizen through fraudulent means, your citizenship can be revoked as outlined in Canada’s Citizenship Act. Although this is one of the more prominent reasons, there are still other instances in which you can lose your Canadian citizenship. For instance, committing or being convicted of a terrorist act is grounds for revocation. Recent crackdowns on fraudulent citizenship activities highlight the government’s commitment to protection against these activities. In the past, citizenship could only be revoked when an individual became a naturalized citizen after immigrating to Canada, and the citizenship of people born in Canada could not be revoked. But this no longer applies under current law if the Canadian-born citizen has dual citizenship with another country. 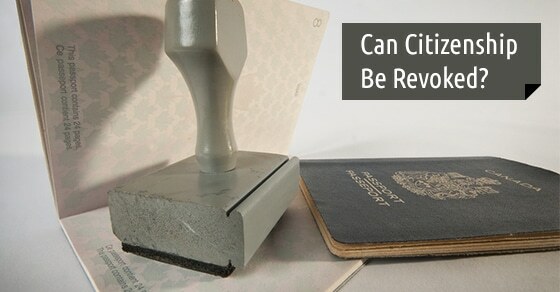 In order to revoke an individual’s citizenship, the Minister of Citizenship and Immigration begins the process after reviewing the reason for revocation. The CBSA or CIC immigration officials will have obtained this information after an internal investigation. The individual in question will be notified that there are reasons to believe that his or her citizenship should be revoked, and the Minister will provide a summary of the evidence against them, and may provide documentary evidence. The person concerned will then have an opportunity to bring submissions as to why the citizenship should not be revoked. If the citizenship is revoked, there will be an appeal to the Federal Court. If you find yourself in the process of revocation of your citizenship, you should understand that you are still entitled to the rights granted to you. These cannot be taken away from you until the Governor in Council officially revokes citizenship. 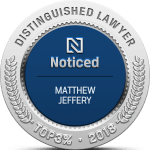 You should immediately seek legal counsel to assist you as the law related to citizenship revocation is complex and it is important to properly defend yourself. Cases can take a significant amount of time to process, so it’s important that you understand your status throughout. Although you may not be at risk for losing your Canadian citizenship, it’s essential to know the cases in which it can be taken away. 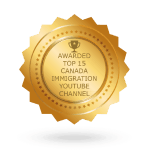 More importantly, understanding the process and your rights will ensure that you are fully protected in the threat of losing your Canadian citizenship. 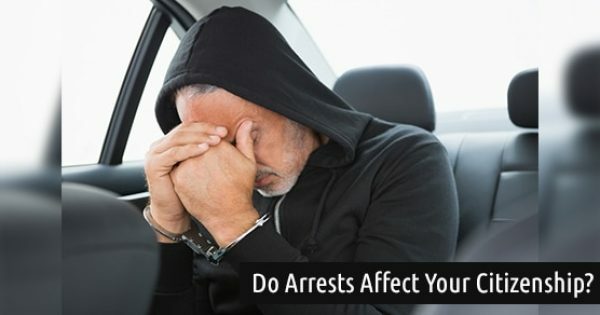 Can You Lose Your Citizenship If You Get Arrested? 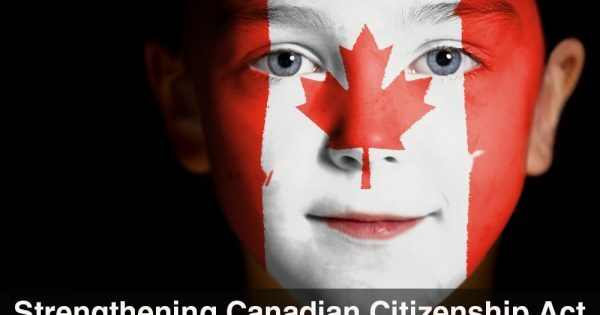 Who Will Benefit From the Strengthening Canadian Citizenship Act?